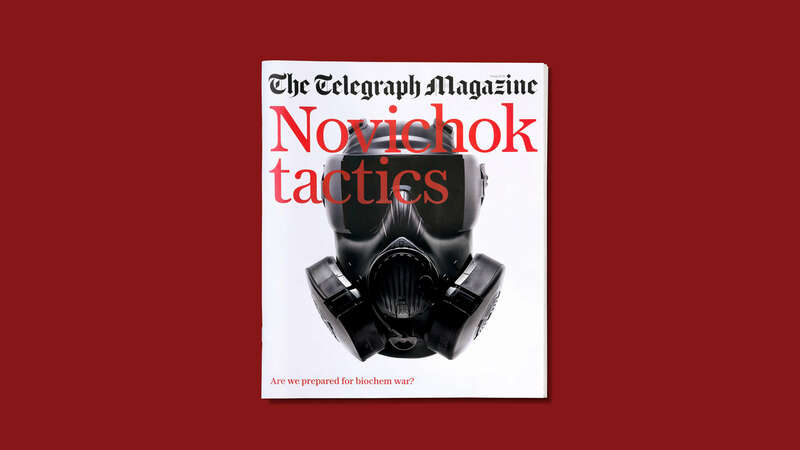 A striking image from our latest collaboration with Benedict Redgrove makes an arresting cover for the Telegraph. 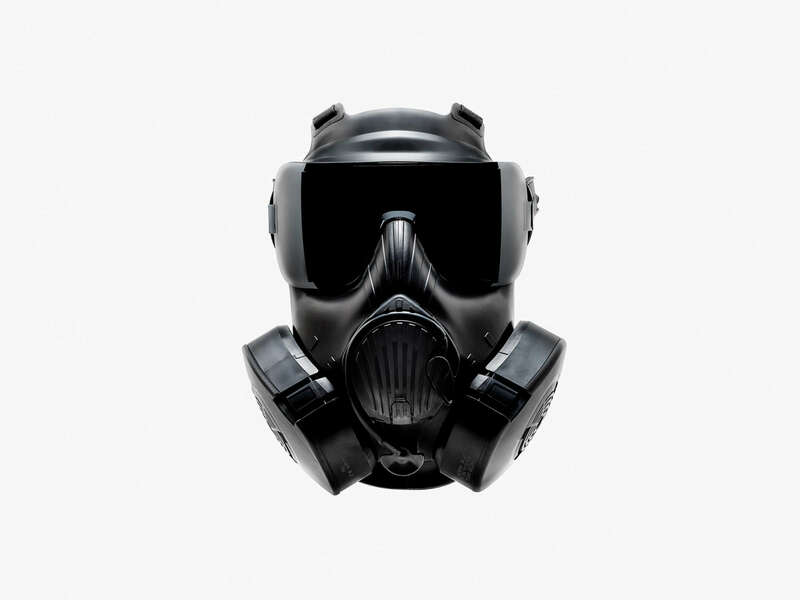 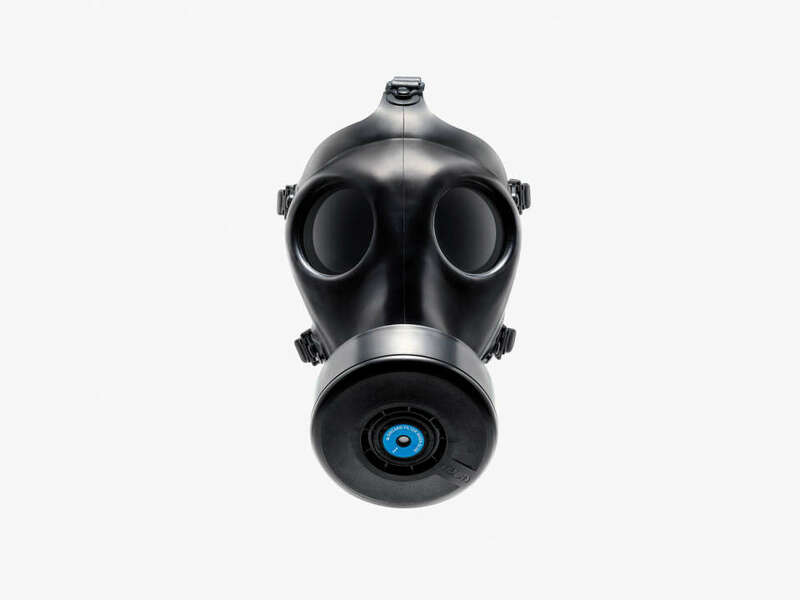 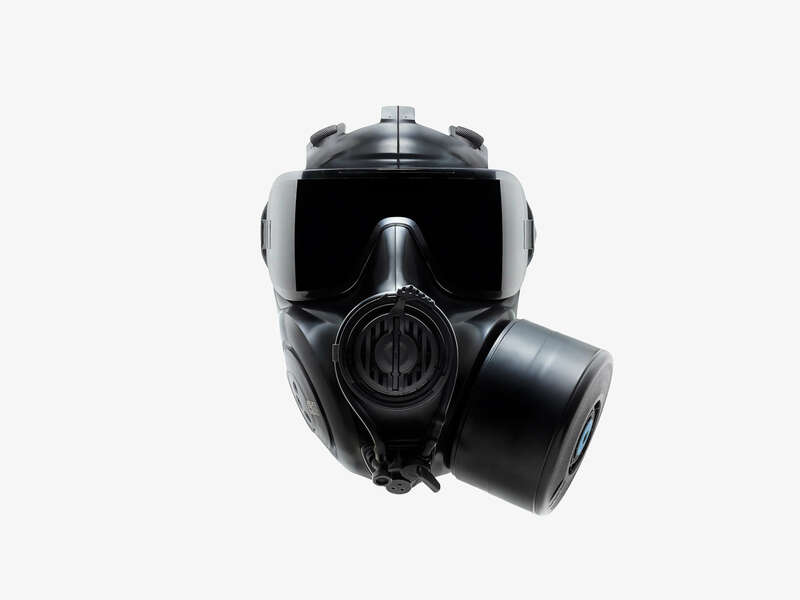 The series of images, with a signature clean, minimalist look, are published alongside bold graphic design and a compelling story documenting the state of chemical warfare in the world today. 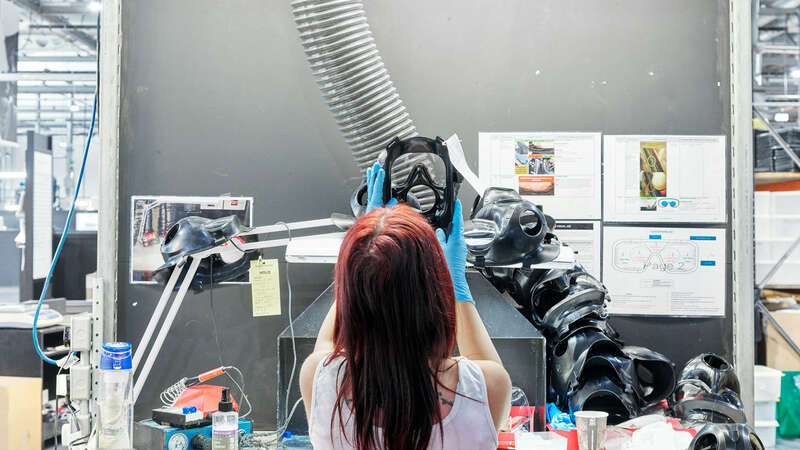 Saying YES with luxury shoe brand Stuart Weitzman. 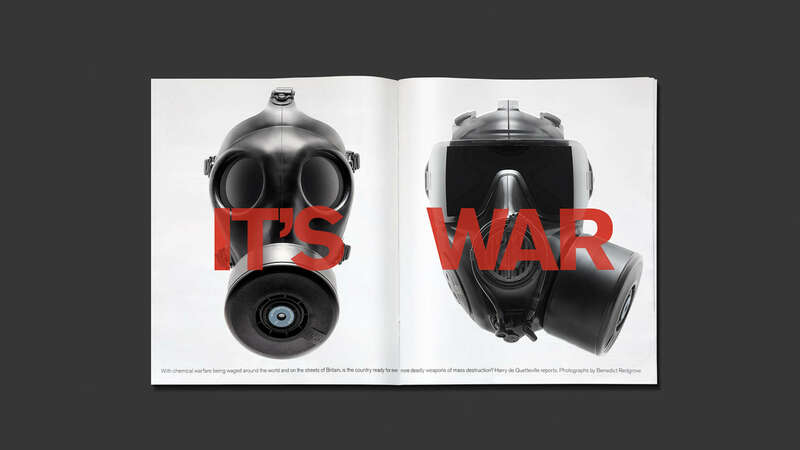 We created CGI letters to compliment the striking composition of the photography. 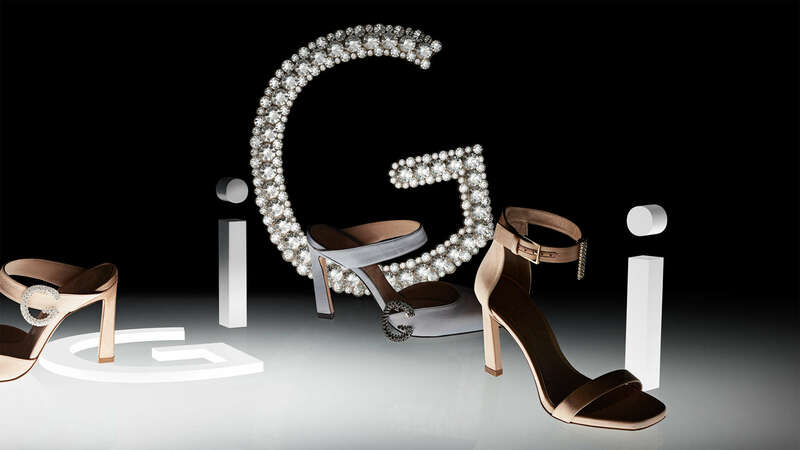 Exuberant silver and black diamond letters combine with clear letters to reflect the ultimate glamour of Stuart Weitzman’s designs.